�� Frame crafted with embroidered textures Backgrounds for Powerpoint Presentations - Frame crafted with embroidered textures backgrounds.. Prepare textures, or designs that you can use the framework contained in the tissues. 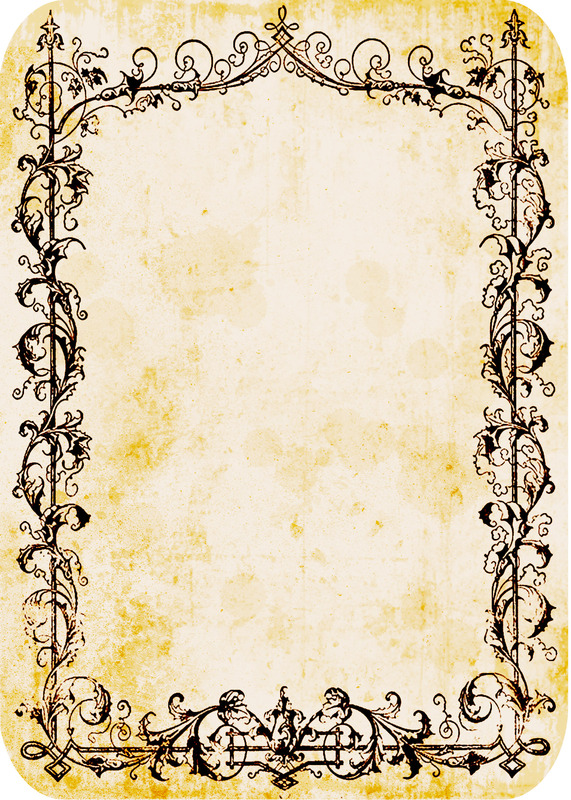 Or dress up borders to your pictures..
Frame crafted with embroidered textures Powerpoint Backgrounds Freeppt is Powerpoint backgrounds and templates for your slide. Powerpoint Frame crafted with embroidered textures design images Frame crafted with embroidered textures backgrounds.. Prepare textures, or designs that you can use the framework contained in the tissues. Or dress up borders to your pictures. Frame crafted with embroidered textures backgrounds.. Prepare textures, or designs that you can use the framework contained in the tissues. Or dress up borders to your pictures.